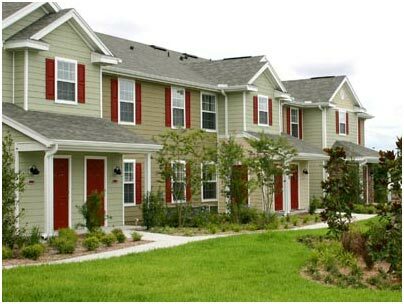 TOWNHOMES -WE CAN CLEAN IT! 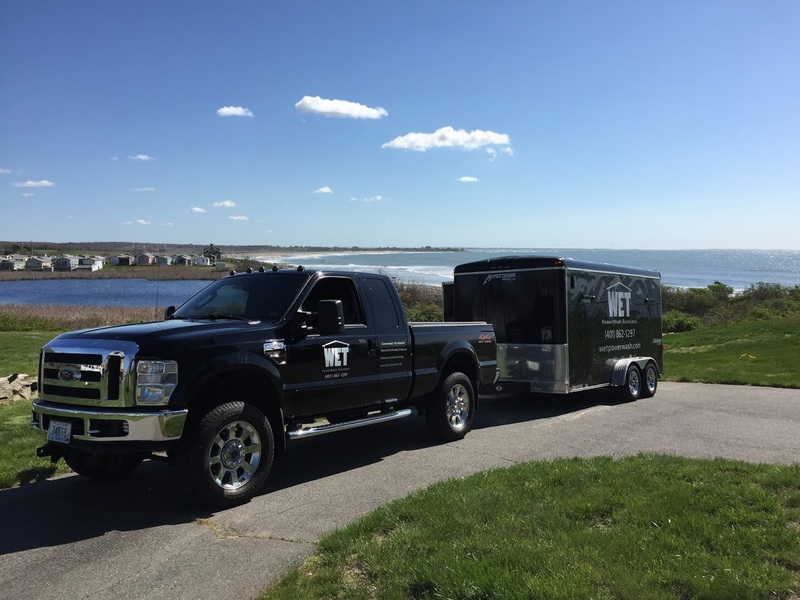 We don’t blast away at your home’s exterior with damaging high pressure. Using a pressure washer with high pressure should never be used on the siding, trim, windows and other painted surfaces on your home. Our Soft Washing solutions are comprised of mildew-cides, algae-cides, soaps, & surfactants. These solutions are custom-mixed on-site to the specific needs of the surface to be cleaned. First, the solutions are applied thoroughly to the surfaces targeted and given time to kill the mold, mildew, algae and fungus deep at its roots. Then, we rinse the surfaces thoroughly with fresh water at garden hose pressures. Your house will be rid of harmful organic growth such as algae, mildew, pollen and dirt. Why You Will Never Pressure / Power Wash Again.Your Property just is not dirty. Really we all wish it was just that obvious and just that easy. In fact your property is actually suffering from an infection. Basic soiling and dust have created a nutrient base for bacteria, mold, mildew, algae, fungus and other micro organisms to move in and live on the surfaces around your home. 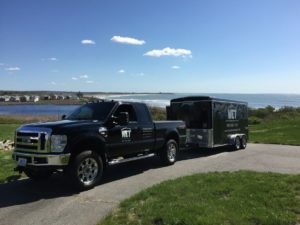 Traditional pressure washing, or what they have rebranded as power washing, just blasts away the top layer of this infestation never really solving the issue of infection and never really offering a long lasting option or solution. State Of the Art Mobile-Unit With Soft Pressure, High Pressure, Hot & Cold water onboard completely independent for use anywhere !!! All of the chemicals used in our softwashing technique are biodegradable with low VOC’s and are Non Hazardous. Our chemicals receive the “Good Stewards” award for being environmentally friendly. 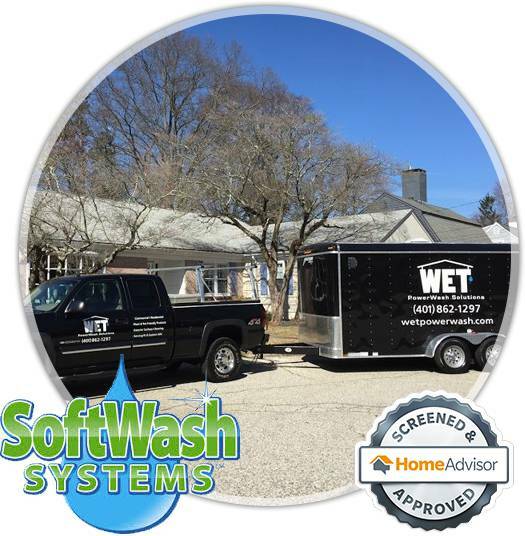 Our process uses 1/4 the water used in high power pressure washing. 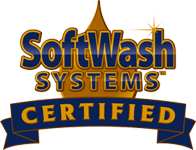 At Wet Softwash we look to exceed customer satisfaction while remaining environmentally conscious in the process.